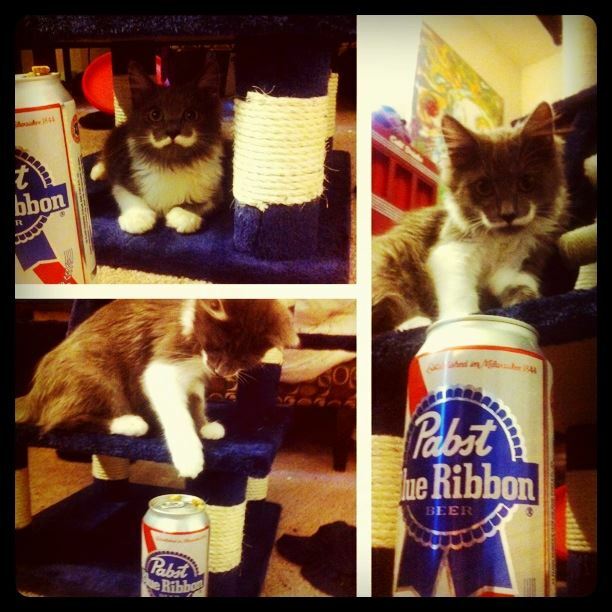 This entry was posted in Hip Internet stuff and tagged cat, HipsterApproved.net, Hipsters, mustache, Mustache Cat, Pabst Blue Ribbon, PBR, Ultimate Hipster by HipsterApproved.net. Bookmark the permalink. Ha ha!!!! 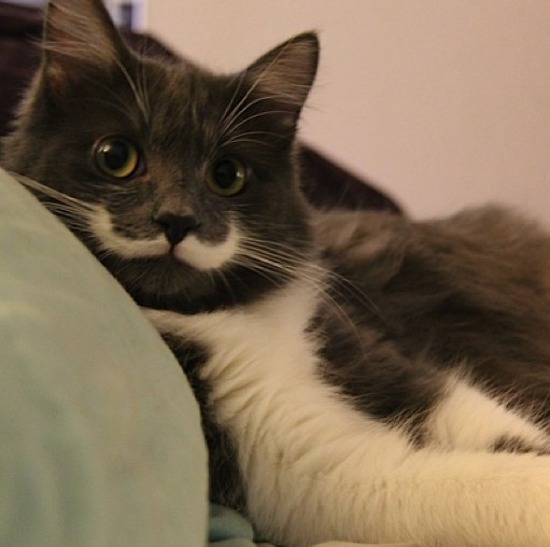 Cats, the ultimate hipsters.